My mom came to visit a few weeks ago. She brought a large container of kale chips with her. I literally could not stop eating them. I ate like 3 cups of kale chips in half an hour. I was so disappointed when they were gone! But I justified this to myself (quite convincingly, I might add) by reminding myself that even though I was snacking like I never expected to eat again, I was eating KALE! My crunchy, salty, melt-in-your-mouth snack couldn’t have been healthier. Hooray! 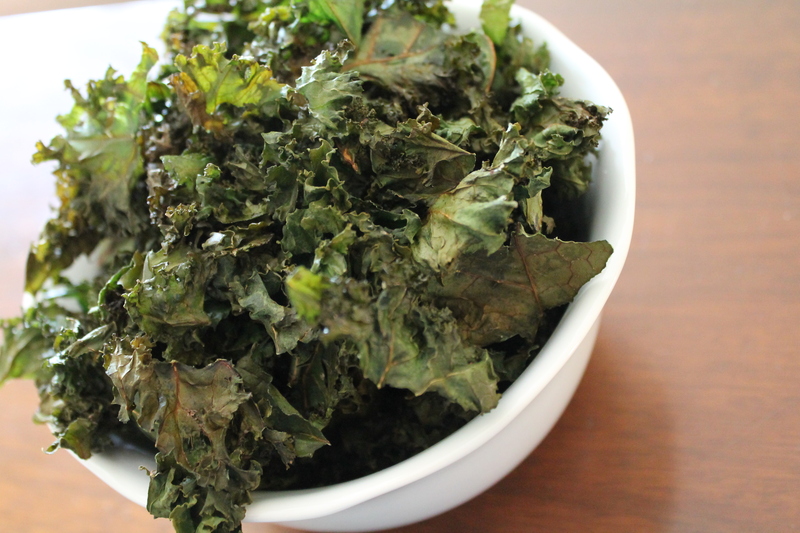 The key to great kale chips is just making sure the kale is perfectly dry before you start, and then making sure not to overload your baking sheet. Toss with a small splash of olive oil, about ½ tbsp. per 2 cups of kale. Sprinkle with salt. I used regular table salt, but you could go for a fancier salt if you prefer that. 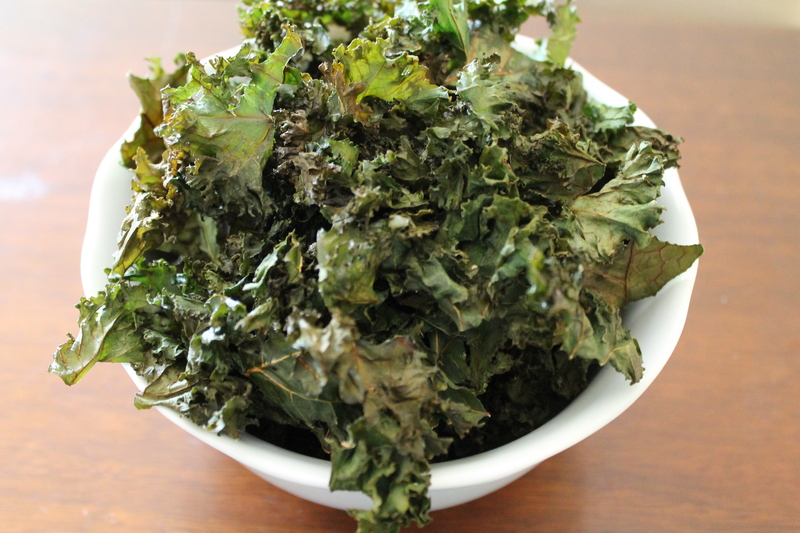 Just toss everything well, until each kale leaf has a slight sheen. 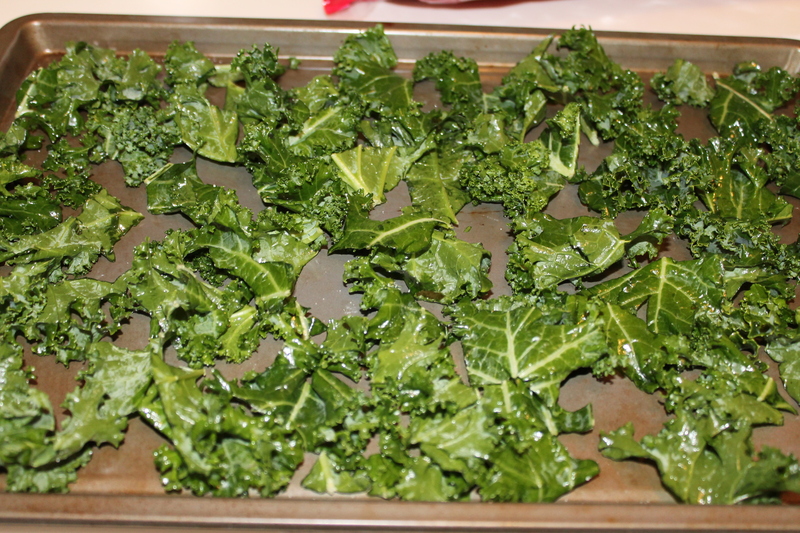 Spread the kale out in a single layer on your baking sheet. Try not to let any of the leaves overlap, or else they may steam and become limp instead of crisping up. Bake for 15 minutes at 350°. The kale should be lightly browned and crispy. Transfer to a bowl, and try not to eat it all at once. Or just go for it. Whatever you want! Thoroughly dry the kale. Trim off the thick stems and tear into pieces. 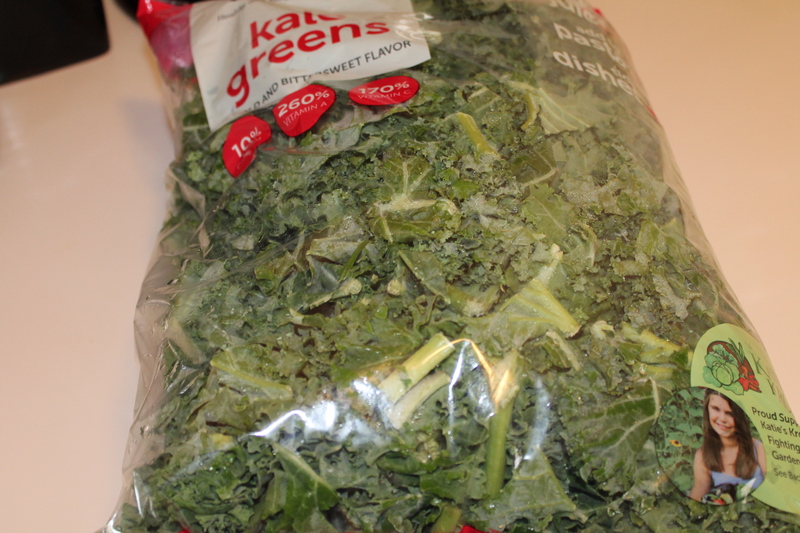 Bake for 15 minutes, or until kale is lightly browned and completely crisp. 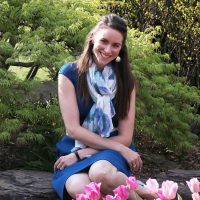 I love these – so good and good for you!